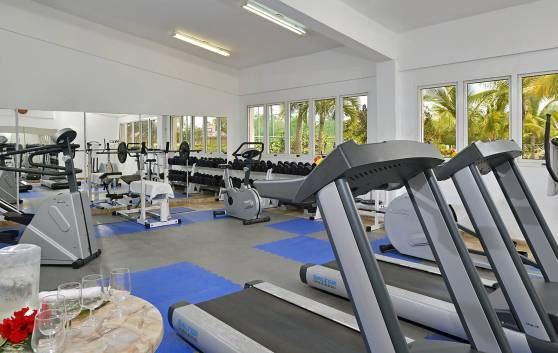 Keep in shape during your vacations by visiting our gym. Here you will find high-tech equipment and competent professionals who will help you choose the appropriate treatment. Enjoy our nautical offers. 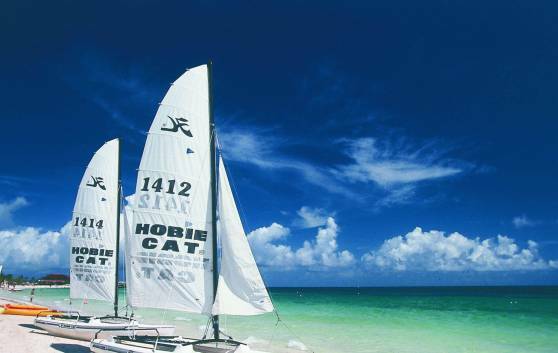 We guarantee you total amusement with a wide range of sailing gear. 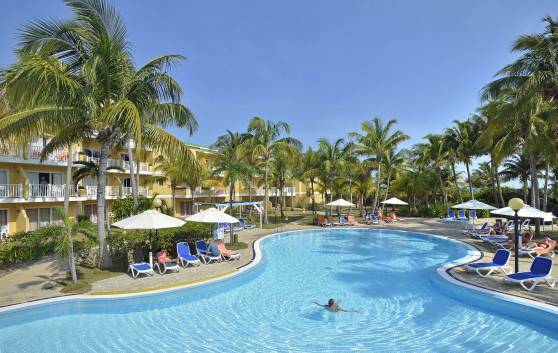 The swimming pool area with its spectacular natural environment is undoubtedly the epitome of a life full of enjoyment. Guests can enjoy the fun-filled daily activities program or simply relax. There is also a children’s area. Small swimming pool located in a quite area of the hotel, ideal to relax in the most exquisite intimacy.